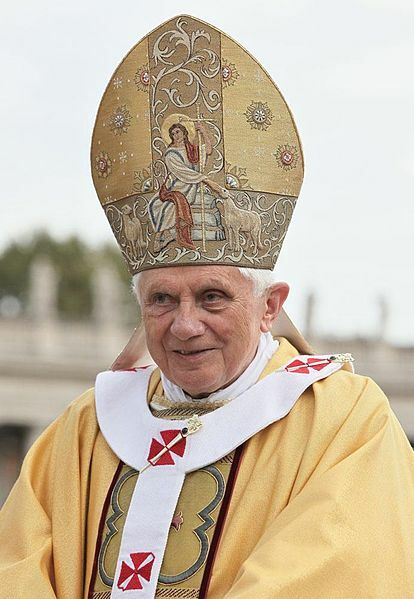 I have nothing against the “black pope” if he is going to strengthen the Church rather than make it weaker. That’s very impressing because I bet that 1/4 Catholics do not pray for that issue. That would make very good for the Curch. 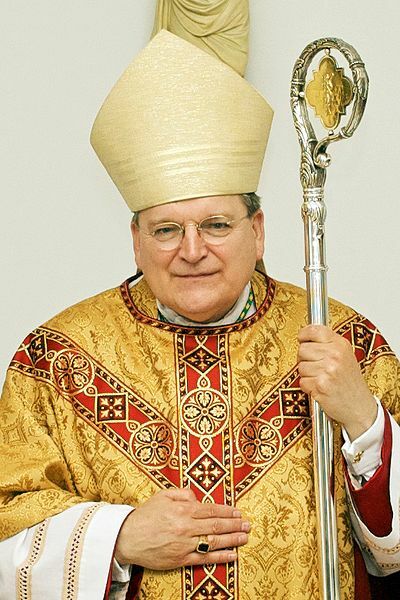 I found that Cardinal Raymond Leo Burke celebrated the biggest number of Tridentine Masses among other cardinals.